A “Real” hamburger from thin board! 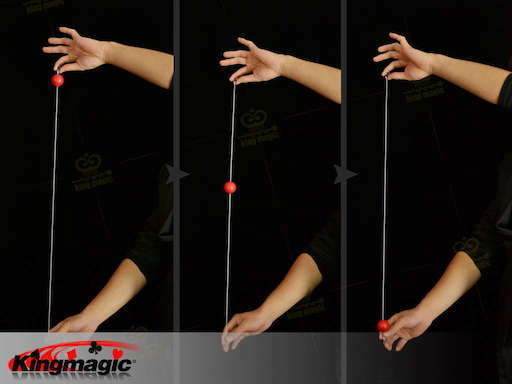 One of famous magic effects on Youtube is YOURS!! Magician shows a menu board. 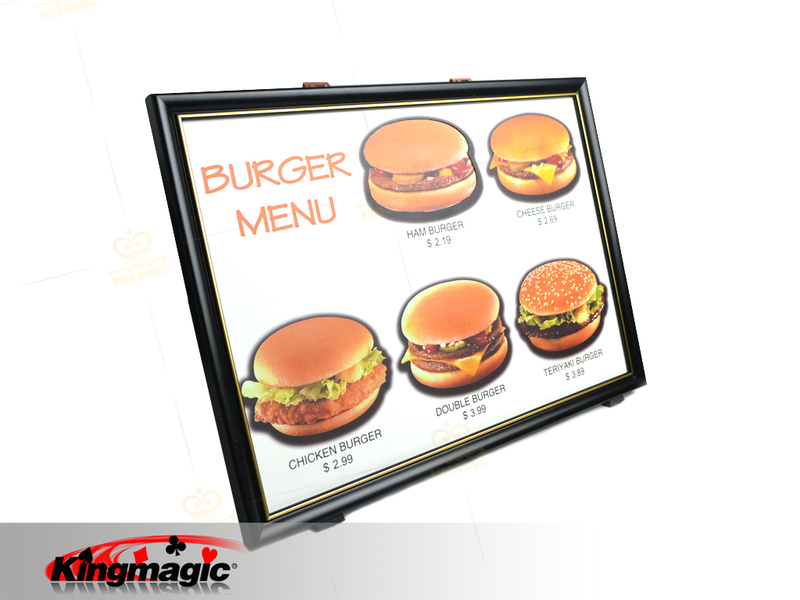 There are pictures of different hamburgers on the menu..
Magician displays the both sides of menu board, then stands it on the table. 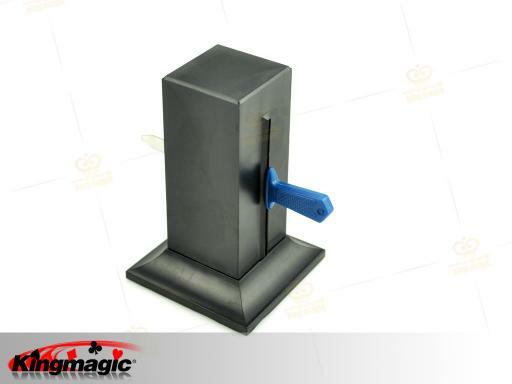 Now the magician displays that his both hands are empty and brings his hands in front of hamburger’s picture, then…. He retrieves a real, eatable (edible) hamburger from the thin board. There is nothing left on the board. 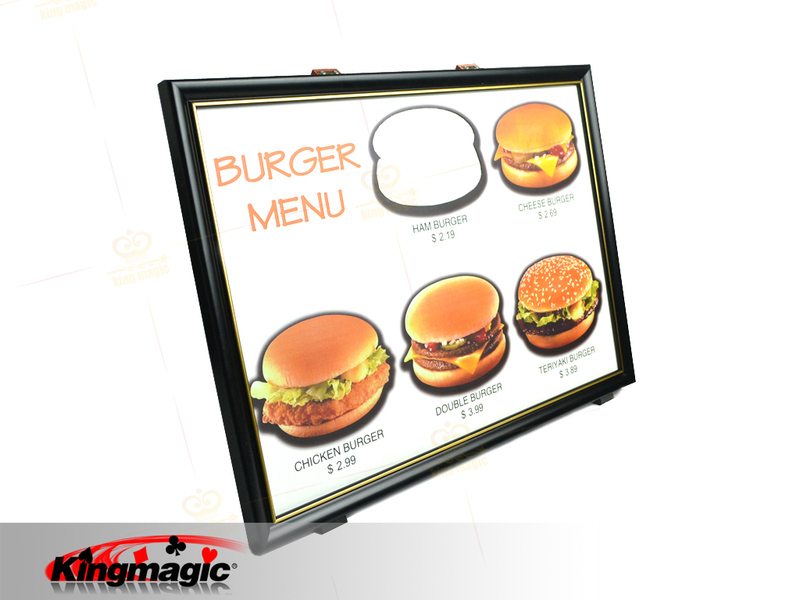 Both sides of the board can be shown before and after performance to display there is nothing hidden..
- The hamburger uses for this trick is regular (eatable, edible) one. (Please provide your own.). - No complicated preparations are required. - No Assistant is required. - Both sides of board can be shown before and after performance. 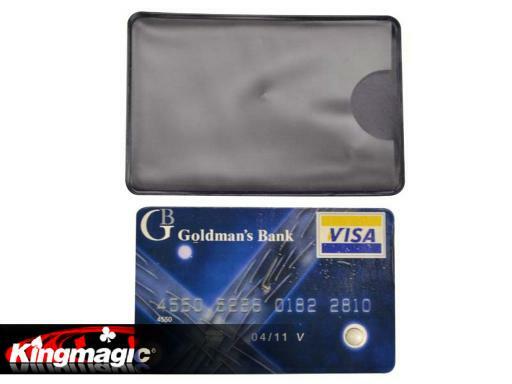 - Both sides of your hands can be shown right before the hamburger’s appearance..
- Using light material; Easy to carry. . The hamburger appeared is not able to be placed back to the menu board.